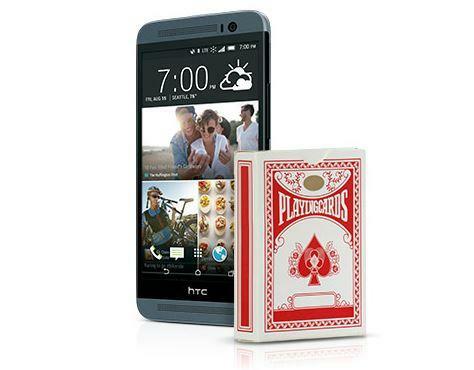 Sprint quietly launched the HTC One E8 on Friday, a plastic version of the HTC One (M8) flagship smartphone that offers a few changes from HTC’s mostly metal Android smartphone. We had a chance to first check out the HTC One E8 last month, and it’s a fine device but there are some large differences from the HTC One (M8) that you should definitely be aware of. The device runs Android 4.4.2 KitKat with HTC’s Sense 6 skin, which we’re huge fans of, and also includes a similar 5-inch 1920 x 1080-pixel display, a 2.3GHz quad-core processor and a 2,600mAh battery. 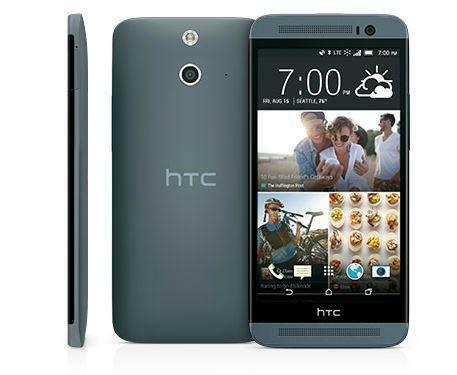 That’s in addition to other similar features to the HTC One (M8) like BoomSound speakers, Motion Launch, a 5-megapixel front-facing camera and more. However, instead of the Duo Camera set-up on the back with a 4-Ultrapixel camera, the HTC One E8 packs a 13-megapixel sensor. 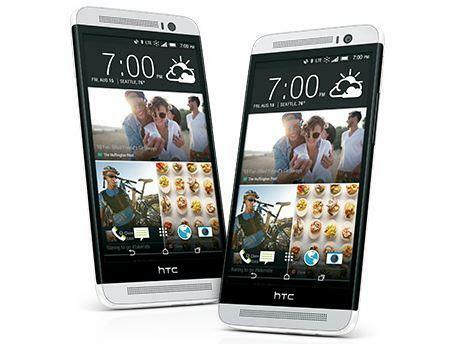 Sprint also includes Wi-Fi calling on the HTC One E8, which is available on the One (M8) as well, and HD Voice support. The device is also capable of running on Sprint’s faster 4G LTE “Spark” network, which is available in 27 markets around the United States. The One E8 is available from Sprint now for $0 down with 24 monthly payments of $20.84 or with a two-year service agreement for $99.99. It’s available as a web exclusive for a limited time in polar white and misty gray.